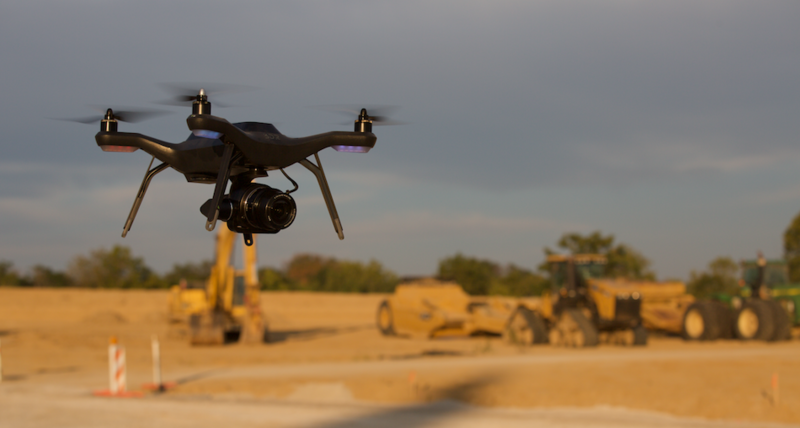 With a drone, mobile app for flight control, and web app for data analysis and management, Site Scan is the complete drone-to-data platform for the AEC industry. 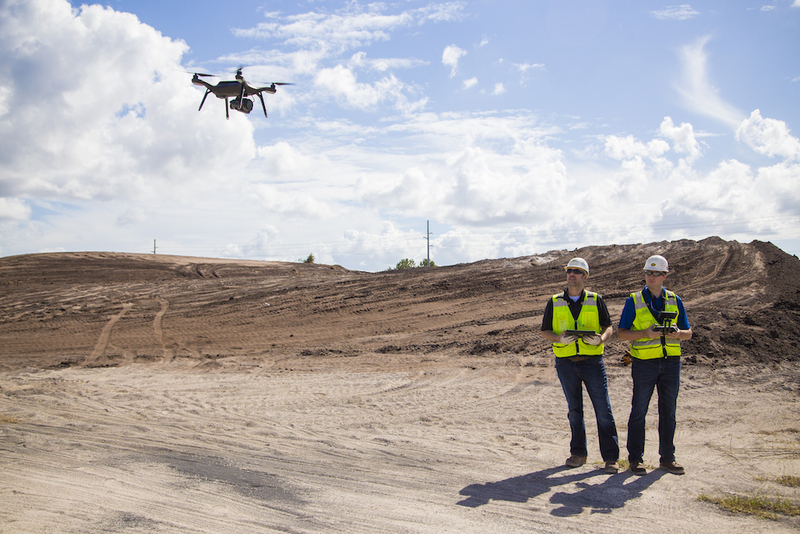 Trusted by leading firms like PCL and Arcadis to boost surveying workflows, perform volumetric calculations, track progress, and more. 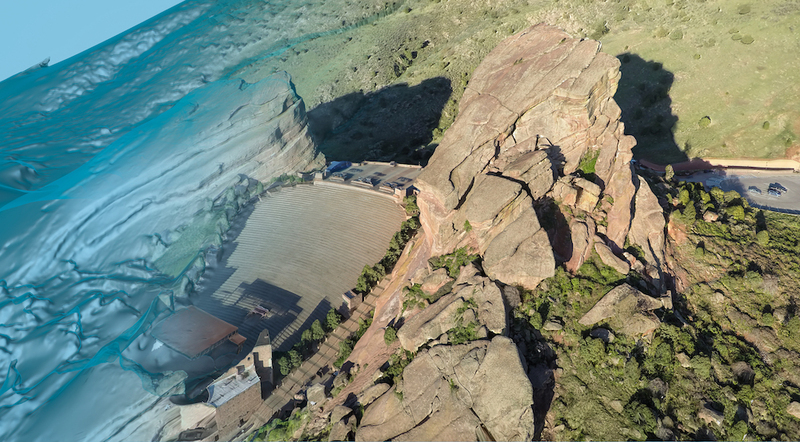 3DR is a drone technology company with headquarters in Berkeley, California.The company’s flagship product, Site Scan, is a complete drone-to-data platform featuring a self-flying drone, a mobile app for flight control, and a web app for processing and analyzing drone imagery. We like Site Scan's scalability, Autodesk cloud processing, and its workflow. 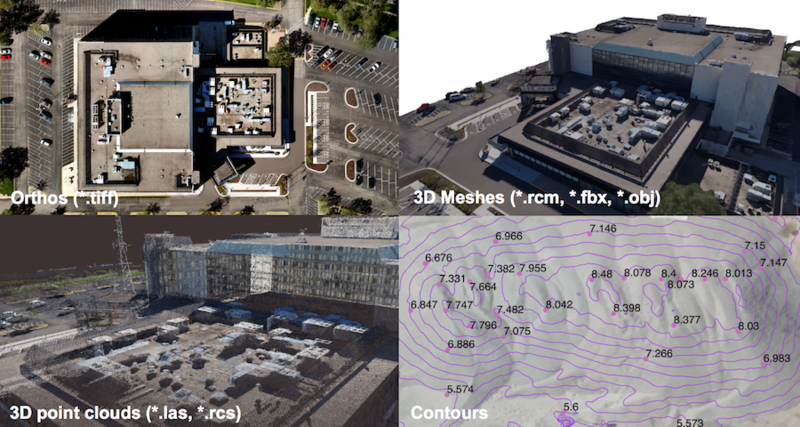 Site Scan is the go-to reality capture platform for BIM 360 users.